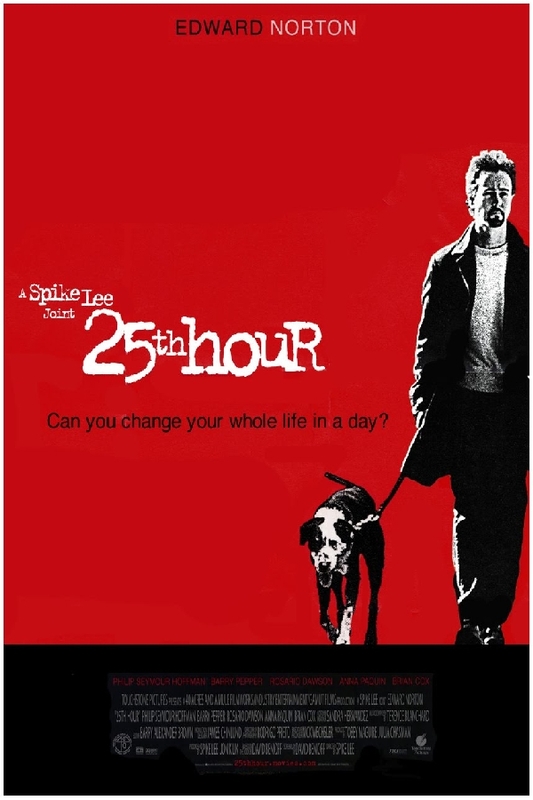 25th Hour font here refers to the font used in the poster of 25th Hour, which is a 2002 American drama movie based on the novel of the same name by David Benioff. The movie tells the story of a man’s last 24 hours of freedom before going to prison for 7 years for dealing drugs. The font used for the movie title in the poster is probably FF Trixie Heavy. Designed by Dutch type designer Erik van Blokland, Trixie is a display typeface with a grunge and dirty look. The typeface is available in 6 weights, ranging from Light to Heavy and is ideally suited for advertising and packaging, festive occasions, editorial and publishing, logo, branding and creative industries as well as poster and billboards. View more details about it here. In addition to 25th Hour, Trixie typeface is also used in the following logos, movie posters or album covers etc., including: Won’t Back Down, The Mix Tape, Sixtyfive Cadillac, Secretary, The Agronomist, Capote, Goodbye Lullaby.